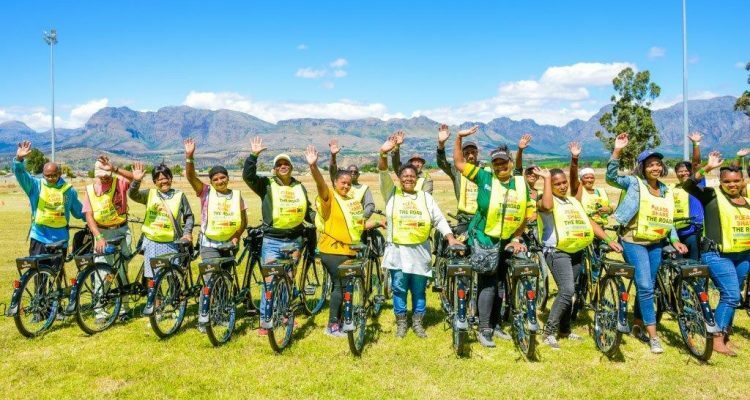 Paarl in the Western Cape came alive with the spirit of hope and opportunity at a recent distribution of 175 bicycles by non-profit organisation Qhubeka in collaboration with Nederburg and Team Dimension Data, Africa’s only pro-cycling World Tour team. The majority of the bicycles, 150 of these funded by Team Dimension Data and its partners, were given to learners of the Charleston Hill Secondary School, while 25 bicycles sponsored by Nederburg were donated to Paarl East Neighbourhood Watch volunteers to better equip them to carry out their role in fighting crime and promoting community safety. Qhubeka programmes operate on a learn-to-earn or work-to-earn basis, with all recipients committing to complete a comprehensive first-aid and road safety course by accredited training providers. Qhubeka has distributed more than 80 000 bicycles via its community programmes in South Africa since its inception in 2005. 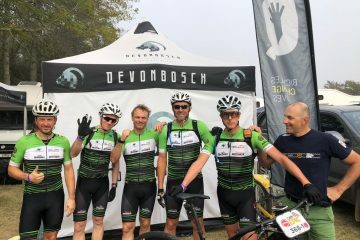 The Team Dimension Data for Qhubeka cycling squad recently spent a week in Cape Town, as part of their annual training camp in preparation for the 2018 season. They compete in World Tour cycling races, such as the iconic Tour de France, for over 250 days of the year. And they do so for a cause: to raise awareness and funds for Qhubeka, thereby doing their part in uplifting lives in Africa. To date over 17 000 bicycles have been funded by the team since 2013. 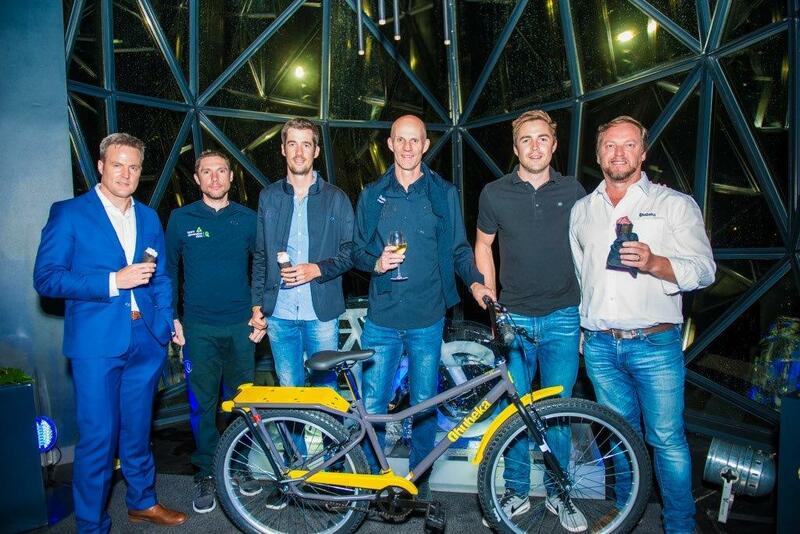 The stint in Cape Town saw the riders and their management team, as well as representatives from their sponsoring companies, experience the joy of Qhubeka bicycle distribution ceremonies first-hand. Featuring world-famous riders including Mark Cavendish, Edvald Boasson Hagen, Reinardt Janse van Rensburg, Steve Cummings, Bernie Eisel, Serge Pauwels, Nicholas Dlamini and many more, it was a meaningful moment for the team members, each of whom had been given the chance to personally present a bicycle to a recipient and help them into the pedals. 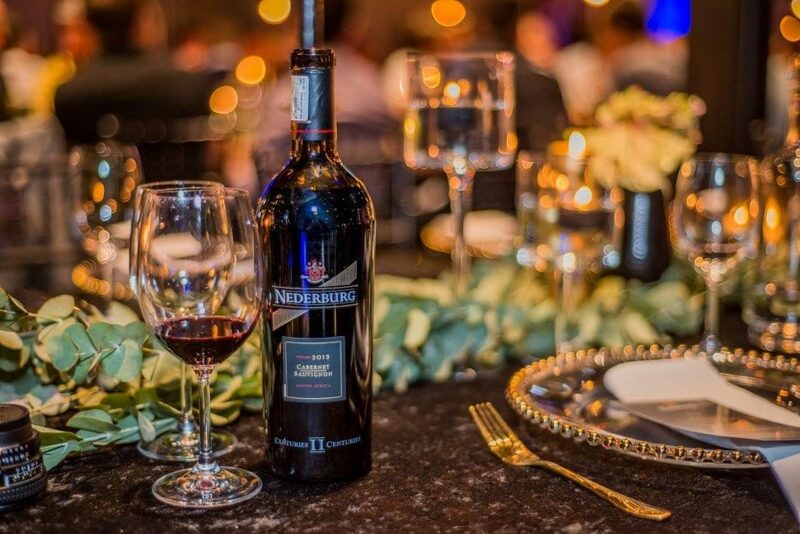 Nederburg, situated in Paarl, is the exclusive premium wine partner of Team Dimension Data for Qhubeka. The famous winery is also home to Qhubeka’s first bicycle assembly plant in the Western Cape, headed up by Beverley Roode and Janine Johnson. Both are internationally trained South African women and master bicycle mechanics, who work with a group of previously unemployed women. Together, they will soon be geared to build 150 bicycles a week. Says Robyn Bradshaw, the wine brand’s global marketing spokesperson: “We are tremendously proud and excited to be a part of this cycling project. And, we have many reasons to be. I think it’s fair to say that our winery has been involved in training and mentoring for much of our history that dates back to 1791. 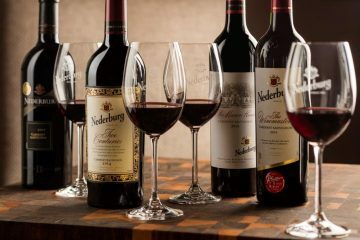 “Nederburg has taught and trained wine-growers, winemakers, wine marketers, wine educators and wine tourism providers. 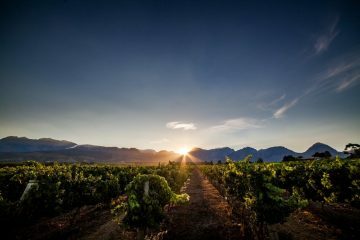 Nederburg has been involved in mentoring in wine farm management and in the business of wine. And we have a history of giving back to communities, through a range of charity initiatives. But our involvement in this cycling project takes us into a new realm for the greater good. “When Nederburg was approached in 2015 to become the premium wine partner of the Team Dimension Data pro-cycling squad, riding for Qhubeka, it made eminent sense for us to get on board. We could add our support to an exciting initiative that would build African pro-cycling talent. After all, we are a leading wine brand in this country and on the African continent. We could help to advance the very worthy cause of Qhubeka, which uses bicycles to move people forward, and we could raise the visibility of Nederburg in a new arena -cycling, which has become one of the fastest-growing sports in the world for participants and spectators. So far, over 1 200 bikes have been assembled at the bicycle facility at Nederburg, which is one of two run by Qhubeka in South Africa. The bikes come with basic maintenance kits to promote self-sufficiency. They are robust and can handle tough roads. “All 175 bicycles given to deserving Paarl locals at the recent Qhubeka distribution ceremony were built at Nederburg over the past two months. Earlier this year, the first 50 bikes assembled here were given to another group of neighbourhood watch initiatives operating in Paarl. We have seen the impact on community safety as a result, prompting this most recent donation of another 25 bicycles to widen the reach in the area,” Bradshaw explained. “The balance of the bikes has gone and will be going to a range of communities where bikes can literally change lives by allowing people to traverse distances at speed to promote health, education and get community projects off the ground. “Launching and establishing the Qhubeka bicycle assembly facility at Nederburg involved a lot of planning and hard grafting. It was and continues to be a total team effort and I wish to express my gratitude to the amazing women at the plant, Qhubeka as well as Team Dimension Data for the privilege of working together to build a better South Africa through effective empowerment and upliftment,” she said. Earlier in the week of Team Dimension Data’s training camp, Nederburg hosted the team, its management, Qhubeka and various other guests at Cape Town’s now famous Zeitz Museum of Contemporary African Art (MOCAA), for a glittering evening of celebration with award-winning wine, delicious food and top-notch entertainment. With Michael Mol as MC, and popular local artist Mathew Gold engaging the crowd with his smooth tunes, the night proved one to remember. Qhubeka founder, Anthony Fitzhenry, used the occasion to showcase Qhubeka’s brand new bicycle model, one that’s easier and more fun to ride, lighter but able to carry more, with enhanced adjustability and durability and a reduced number of parts. He said that the cleverly engineered new model would be phased into production at Qhubeka’s assembly plants over the coming months. Nederburg is asking winelovers worldwide to help make a difference via Qhubeka. So, for example, through the #DoYourPart campaign, they can sign up or donate and start logging miles that go towards bike parts or the cost of a whole bike. And for every bottle of Nederburg sold at supermarket chain Tesco in the UK, for example, five pence goes towards building more bikes. Go to www.nederburg.com/bicycles to find out more.